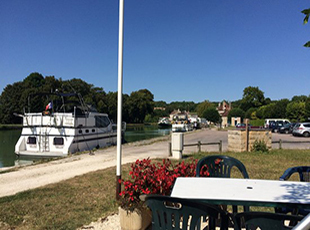 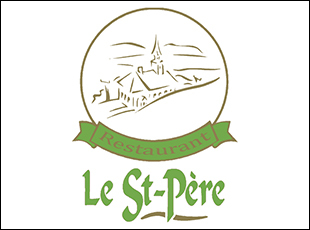 This lovely bistro offers you draught and bottled beers, regional wines and soon a small restaurant in front of the Château de Tanlay. 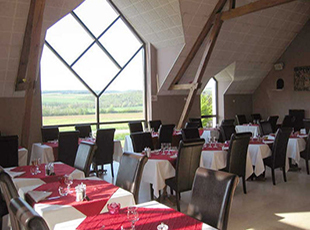 Light and spacious restaurant where traditional and regional dishes are both on the card. 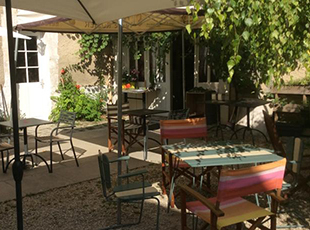 A beautiful coffee grinders collection decorates the rustic dining room of this restaurant located closely to the Chevalier d'Éon's natal house.